Glass tile has steadily risen in popularity these past few years, and as a result costs have been driven down as competition increases between makers. 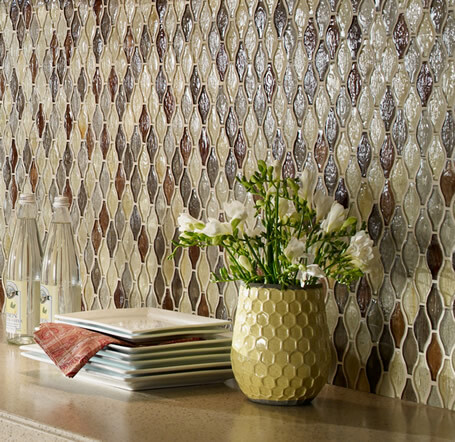 Even better, eco-friendly processes have become involved, and some makers boast 100% recycled glass tile lines. However, some contractors are reluctant to lay glass tile because they are not used to the methods to set it down. 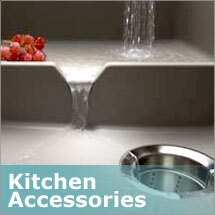 It’s different from ceramic tile and if done wrong can be costly to re-do. 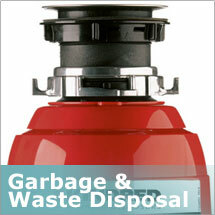 Contrary to popular belief, it’s fairly easy to do, as long as you’re prepared appropriately. 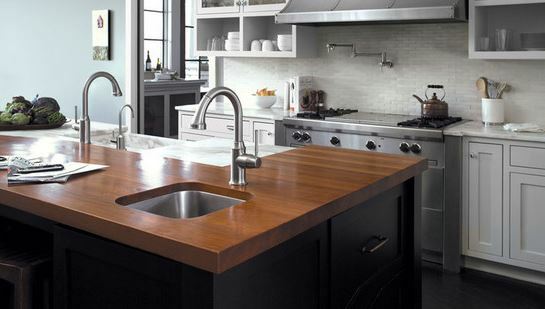 Now, might be the time to think about changing your backsplash. Believe it or not, you can do it all by yourself. Installing a Traditional Kitchen Tile Backsplash. 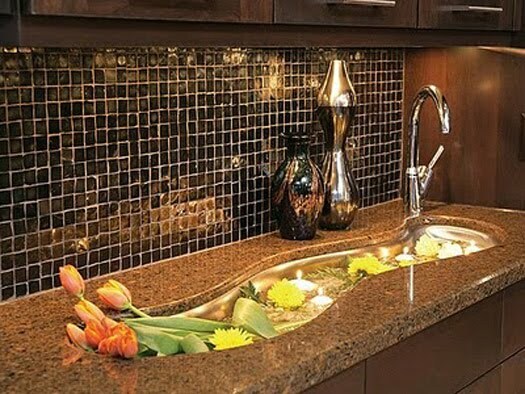 Whether you are looking to do a complete kitchen remodel, or looking to make a fast and inexpensive update to your space, installing a beautiful backsplash should be on your renovation “to-do” list. A backsplash can be neutral and used to enhance an exhisting design or it can be used to stand out and be the focus of the room. Unsure where to begin when planning your backsplash update? 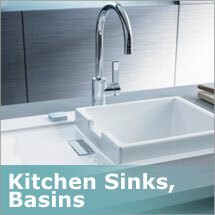 Talk to a design specialist at Plumbtile for some design tips and advice for your space. Begin with a unique design on your backsplash, and finish off the beautiful design with a neutral ceiling tile. Design can be found in neutral colors too. 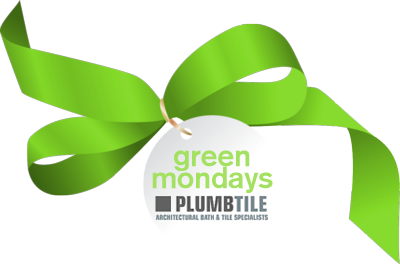 Plumbtile offers a wide selection of tiles that come in a variety of shapes and sizes. 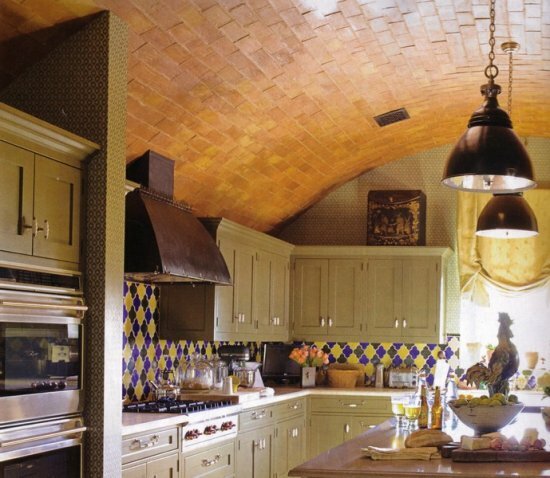 Check out how this distinctive neutral tile brings character to this kitchen’s backsplash. 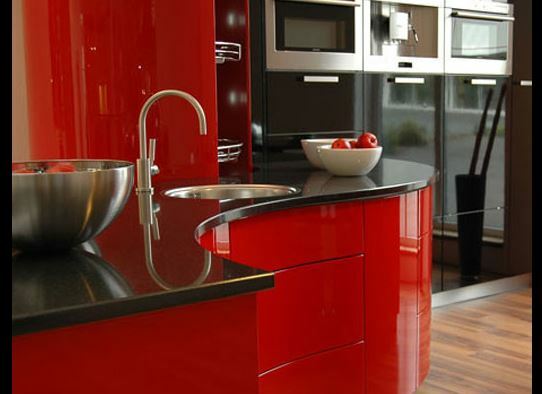 Make your kitchen really stand out with this matchless design. 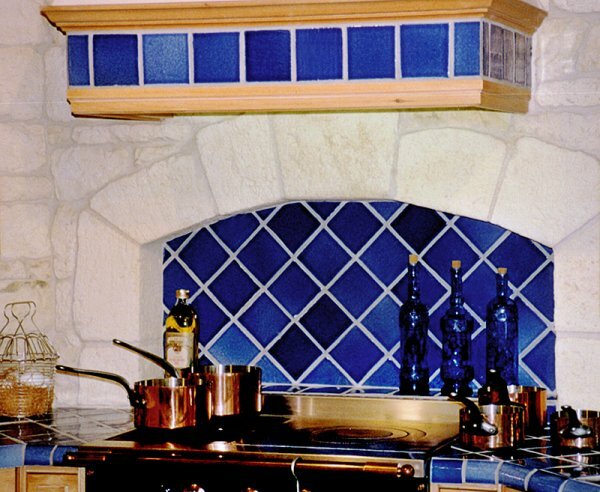 An arched stoned tile is used to enhance this vibrant blue backsplash to give the area behind the range the look and feel of an Italian pizza kitchen. The same tile from your backsplash can be used to cover your countertop as well. 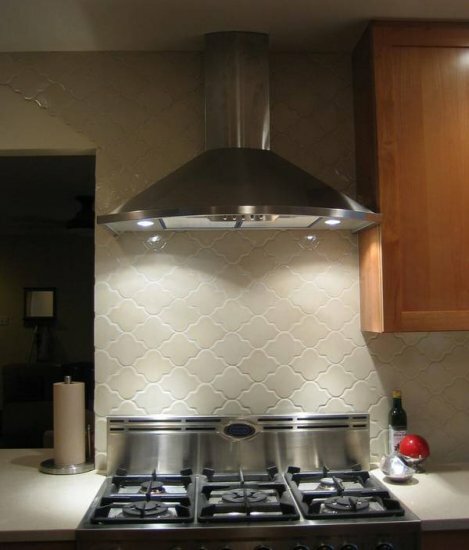 Just be sure to break up the design with decorative tiles in the backsplash pattern. 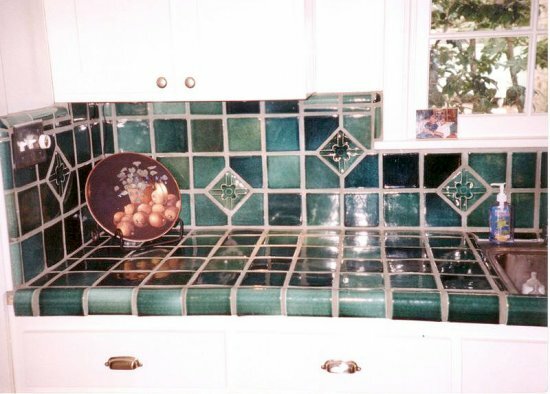 Check out this beautiful tile backsplash and counter top in green tones. 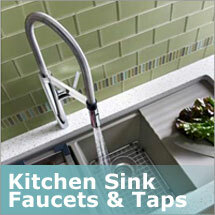 To begin piecing together your new beautiful backsplash, talk to a design specialist and Plumbtile. Greasy or sauce-laden splashes are a pain to clean off of painted walls, but with a properly installed tile backsplash, cleanup is a breeze! Glass tile is a particularly good choice not only because it is beautiful, but is extremely stain resistant and wipes clean with little to no effort. 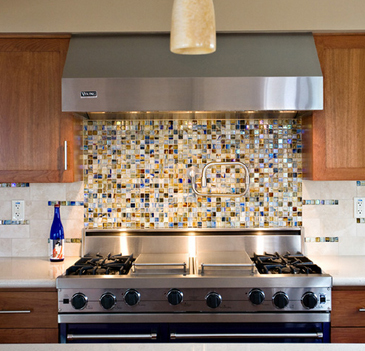 Here is how to install a glass tile backsplash in your kitchen.